Luxury Favour Boxes - Ideal for Weddings! 12xBlack Tent Favour boxes With Bow. Each box includes a 14 1/2 inches satin ribbons. Cardboard3 inches x 1 1/2 inches x 3 3/4 inches. Simple assembly required. 12xHot Pink Tent Favour boxes With Ribbon Each box includes a 14 1/2 inches satin ribbons. Cardboard. 3 inches x 1 1/2 inches x 3 3/4 inches Simple assembly required. 12xGold Tent Favour boxes With Ribbon Each box includes a 14 1/2 inches satin ribbons. Cardboard. 3 inches x 1 1/2 inches x 3 3/4 inches Simple assembly required. 12xSilver Tent Favour boxes With Ribbon. Each box includes a 14 1/2 inches satin ribbon. Paper. 3 inches x 11/2"x3 3/4 inches Simple assembly required. 12xPurple Tent Favour boxes With Ribbon Each box includes a 14 1/2 inches satin ribbons. Cardboard. 3 inches x 1 1/2 inches x 3 3/4 inches Simple assembly required. 12xSilver Tent Favour boxes With Ribbon. Each box includes a 14 1/2 inches satin ribbons. Cardboard. 3 inches x 1 1/2 inches x 3 3/4 inches Simple assembly required. 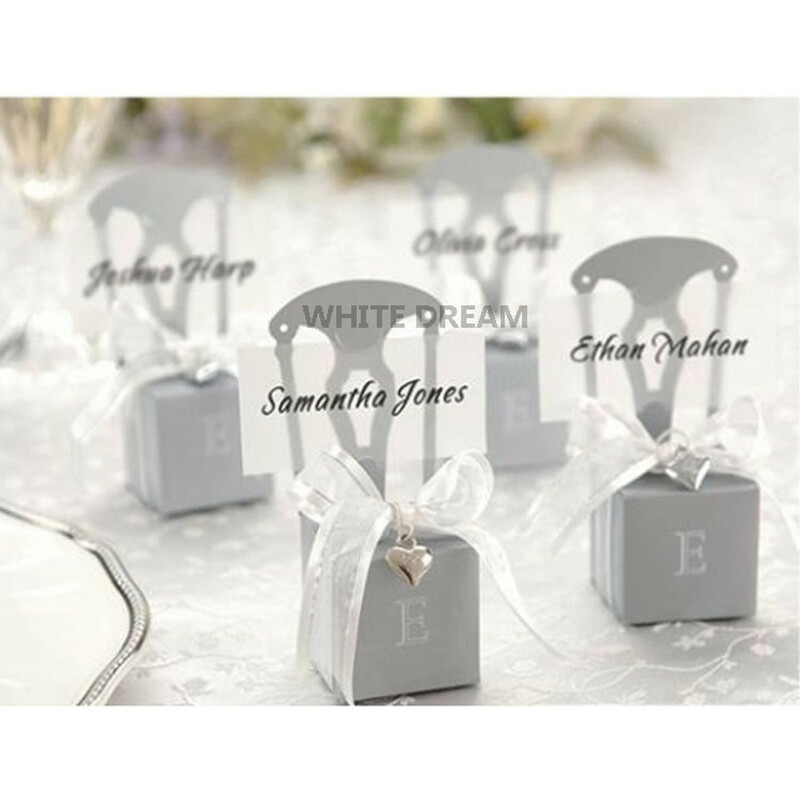 Choose from our wide selection of uniquely designed wedding favour boxes to suit various themes and styles!